Social media marketing can be very overwhelming. You have to post new content every day, on some social networks even several times a day, you need to diversify your updates and you also need to be quick to respond to any mentions and comments. 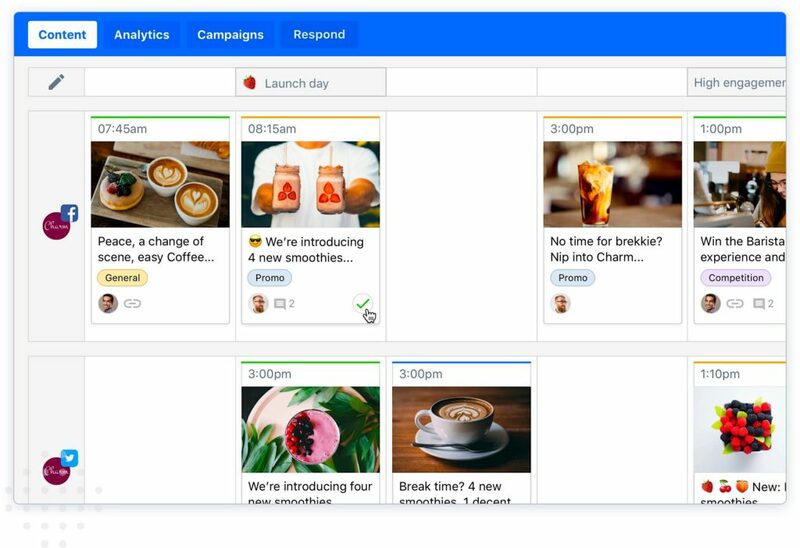 But if you organise yourself with a social media calendar, it can help you save time and most importantly, help you make sure you’re always ready with a good social media update. 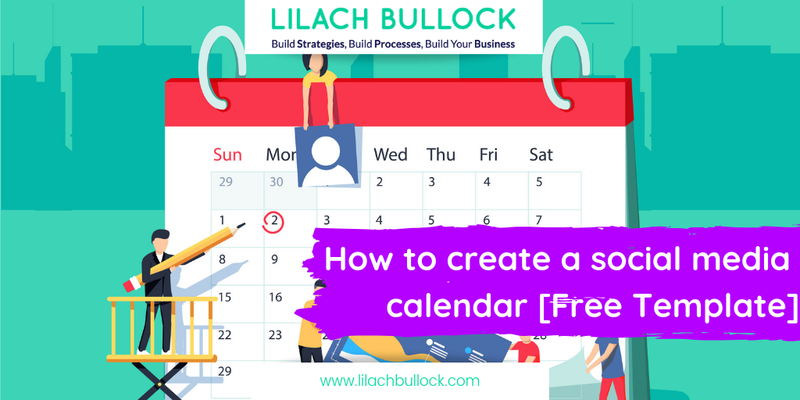 In this blog post, I’m going to show you how to create a social media calendar and give you the free template you need to get started organising your social media marketing. Why keep a social media calendar? As I mentioned earlier, the big issue with social media marketing is that you need to be very consistent with posting new updates regularly. 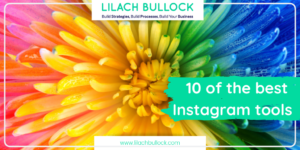 Whether you have one account or multiple accounts, social media is overwhelming. It will not only help you save time, but it will also help you create better updates. 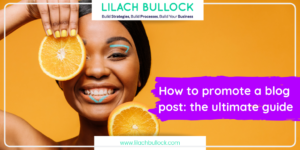 It gives you the time and opportunity to think things through and create the types of updates that will get you closer to reaching your social media goals. Plus, you won’t have to scramble at the last minute to find something to post – which is not only a pain to do, but it also usually means the update won’t be as good as it could’ve been had you had the time to perfect it. 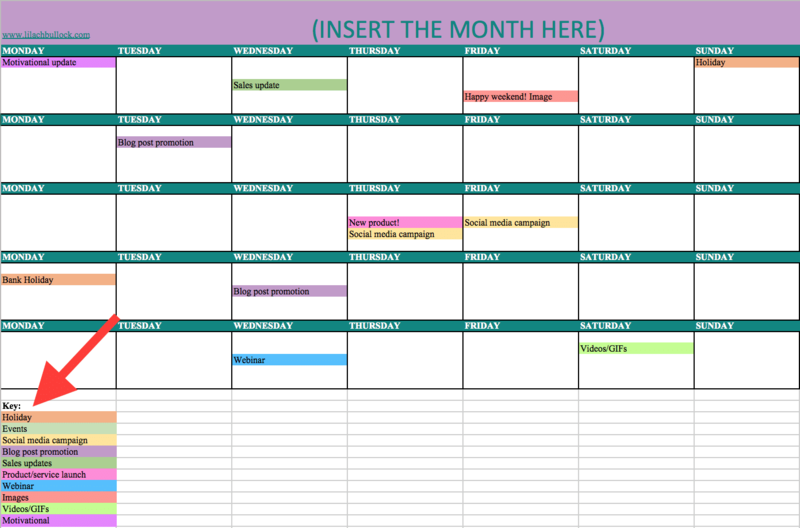 With all of these benefits, keeping a social media calendar can make a big difference to your overall social media success, as well as your effectiveness as the manager or the managing team – so, let’s get started with putting your calendar into place. Before starting to plan the content for your social media calendar, it’s best to do some research; namely, you need to find out what types of content your audience resonates with, what they like and what they don’t. You can also select the time period you want to measure, by clicking in the top right corner, where it says “last 28 days”. You’ll then be able to see what the reach was like for each of your tweets, how many engagements it’s gotten, as well as what the engagement rate is. Make a list of these social updates: one for the top performing ones, and one for the worst performing ones. The times you post your updates are very important – after all, if you’re posting something when everyone is sleeping, chances are that update will get lost in their timelines and would go unnoticed. When you post at the best possible times, it doesn’t guarantee that every one of your followers/fans will see the update; but, it definitely does increase the chances of it being seen, noticed and even engaged with. It’s also not to say that you shouldn’t post outside these hours; in fact, I would encourage you to try different times for yourself, just to test at what times your particular audience is most active. Events & holidays – what’s on the schedule? Every year, there are all kinds of holidays that you need to keep on top of, as well as different events in your industry. You should add these events/holidays to your calendar, before everything else, as after all, these dates are set in stone. You will then be able to create the right content for these holidays and events, well ahead of time. Start with the biggest holidays, like Christmas, New Years’, or Thanksgiving if you’re in the U.S.
Then, there are all the holidays that don’t have any free days but are still extremely popular like Guy Fawkes Night or Halloween. There are also all the “pancake days”, and a plethora of different types of “food days” as well as other celebrations. Some of these days, if they fit the tone of your business, can present a good opportunity for some fun social media content, as well as for engagement since these types of hashtags tend to be trending on Twitter. So, consider all the types of “days” you’d want to acknowledge via social media and simply add them to your calendar. Now, let’s get into events. 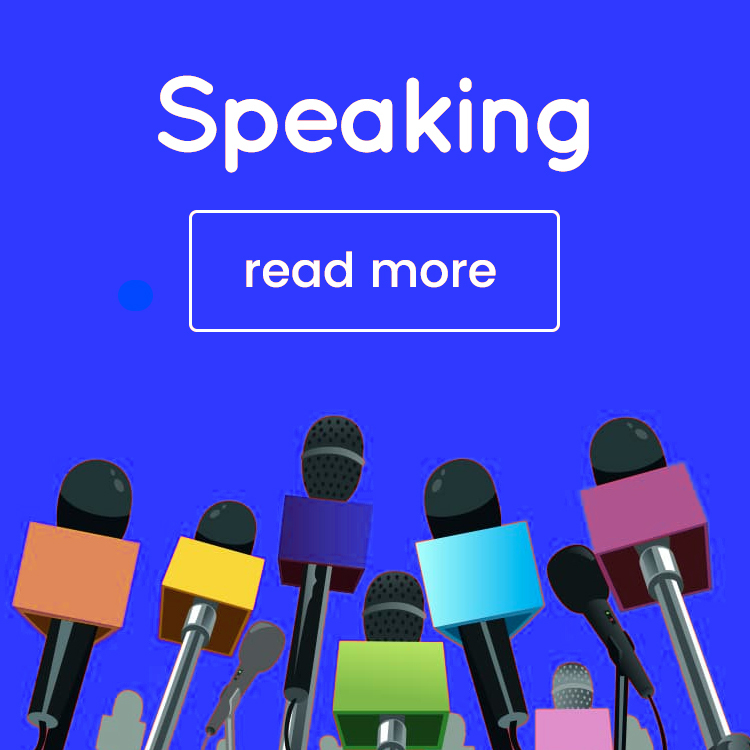 There are all kinds of different types of events to keep track of, such as sporting events – even if it’s not your industry, a big event like the World Cup, for example, could still be acknowledged in some way to engage the fans in your audience. Depending on what industry you’re in, there will be all kinds of events that you should make a note of. For example, if you’re in fashion, you’d have to mention and cover the Fashion Week events in each city. Make a note of all these holidays and events in your social media calendar; your audience will likely expect you to acknowledge some of these holidays and the others, well, they present you with some good inspiration for content that stands out. 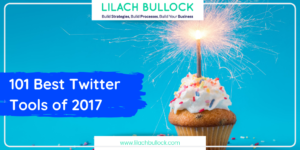 The rest of the year, you need to think of so many ideas for social media content, but at least with events and holidays, you have a general theme that you can use as inspiration. These events are usually set in stone and very important to your business, so when you’re creating your social media calendar, you should also make sure to add them to it. Think of how social media can help you promote them: when should you start? When will you stop? How often will you tweet and post updates about it? Businesses on social media need to find the right balance between promoting their business and entertaining their fans and followers. And when you keep a social media calendar, it’s so much easier to control the distribution frequency of different types of updates. 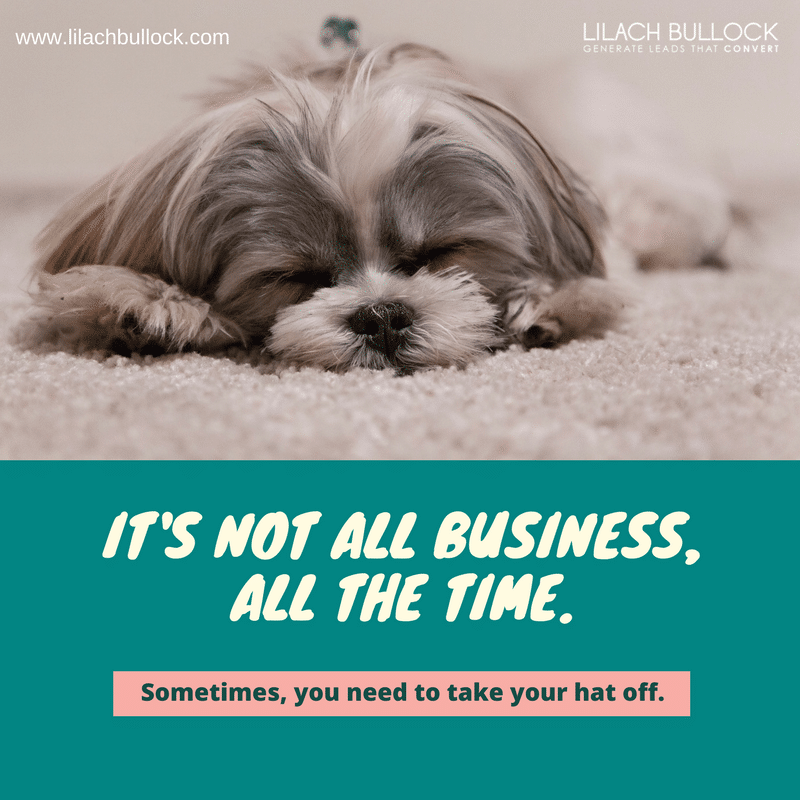 If you’re a business on social media, then you’ll likely be tempted to talk about your business most, if not all of your time. After all, you want to raise brand awareness and get more people to buy from you. Entertaining updates: social media is, generally, a very laid-back platform. You should add the occasional ‘entertaining’ update to your calendar; for example, a funny GIF or video, an inspiring quote and so on. Promotional updates: at the end of the day, you’re using social media to promote your business. 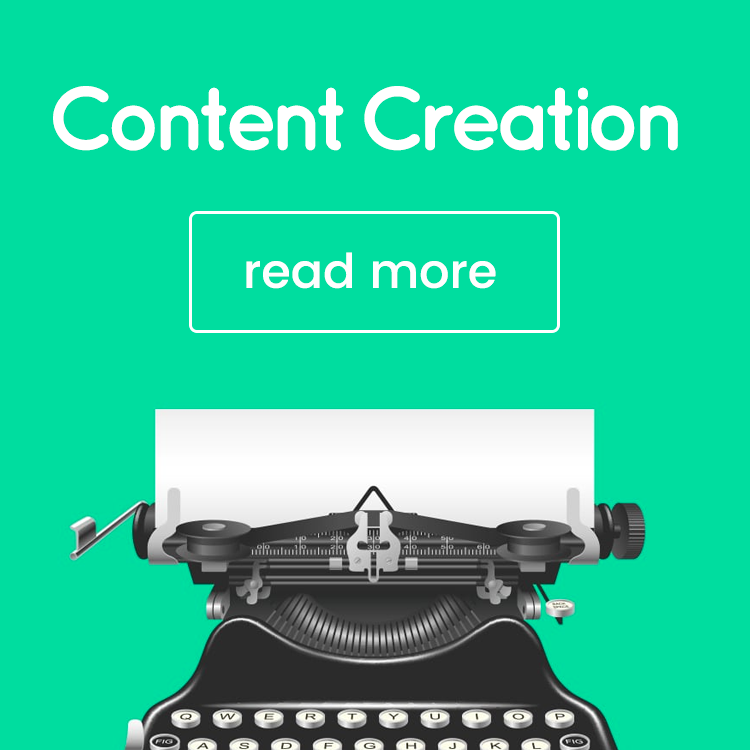 Use it to promote your blog content, your products and services and your future plans. All you need to do now is find your balance; you can’t be constantly banging out promotional updates, just like you can’t forget about them entirely. In my experience, the best route is for a majority of promotional updates + the occasional educational and entertaining updates. This, of course, depends on your particular strategy; you could even blend promotional with educational and even with entertaining. That said, it does help to create some structure and be clear on how many of each type of updates you’ll post regularly, so you can make sure that you’re diversifying your updates enough. 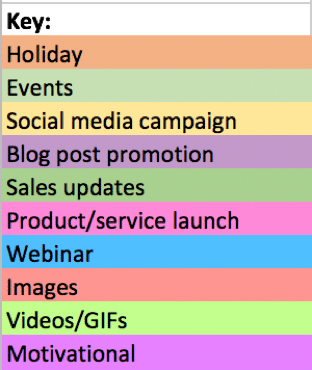 A social media calendar can get very busy, very quickly, so the best way to organise yourself and make the calendar easy to read, is to colour code your different types of updates. Then, you can start planning the types of updates you’re going to post on your social accounts during that month. First, add all of the holidays and events to your calendar. These are already set in stone so they’re the best place to start. Then, you’ll know when you need to create any holiday or event-related content to share with your fans and followers. 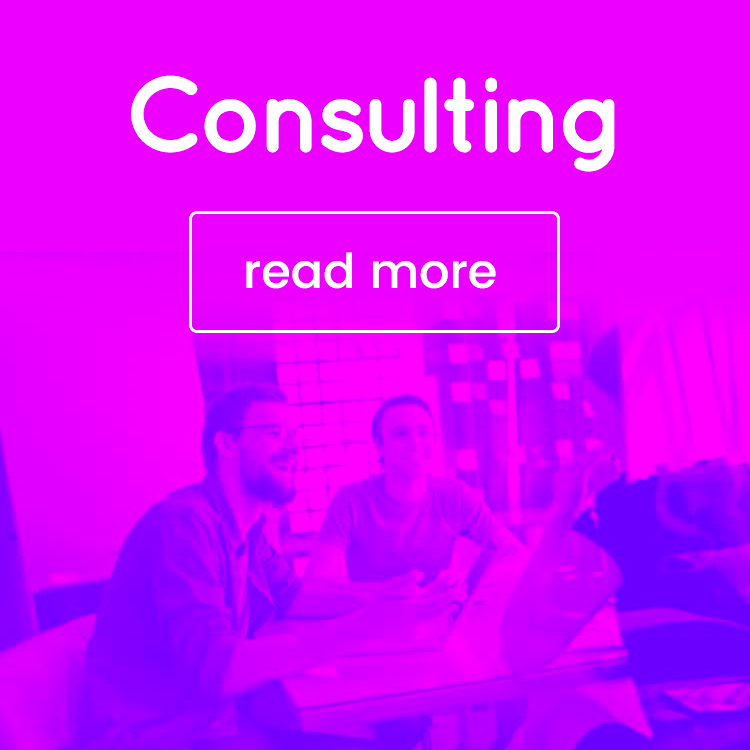 Next, consider any events related to your business: is there a new product launch coming soon? A new service being introduced? Or, perhaps you’re holding a webinar? 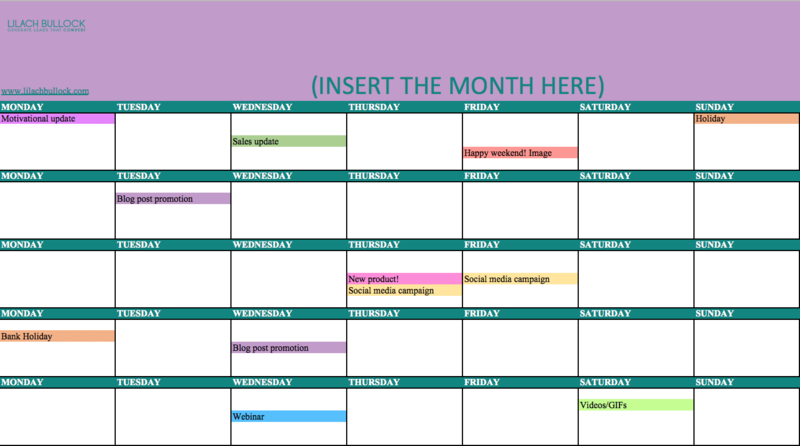 Think of how much you want to promote them and then add to the calendar. If you have a blog, plan on which days you’re going to promote your blog posts – and so on. Basically, this is an opportunity to plan your social media for the whole month, and after that, you can go into more detail and write down your exact updates, and other relevant information on them. If you have accounts on several different social networks, then you’re better off using separate calendars for each one – at least in my experience. Each network is different and requires different types of updates; not to mention, the posting frequency – while on Twitter you can tweet dozens of times a day if you so wish, on Facebook you’re much better off keeping the updates under 3 a day. Plus, it’s so much easier to stay organised when you use separate calendars. Then, all you need to do is start adding your updates to the calendar: the date and time you’re going to post it, the update text, the link you’re using, an URL for the image you’ll be using and the campaign name, where applicable. Each social network is different, but their categories are pretty much the same, more or less. 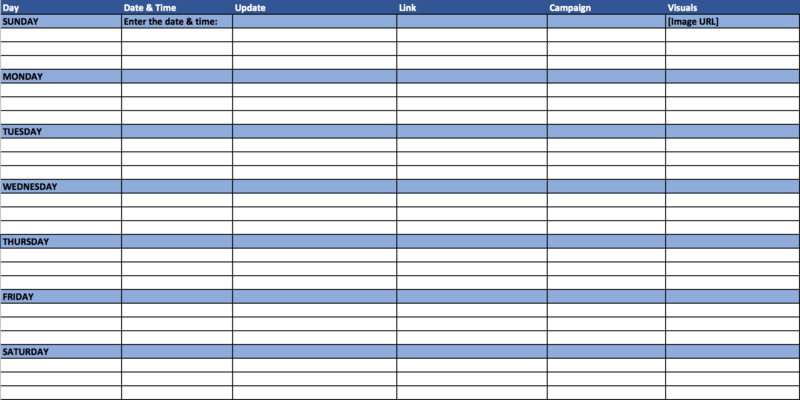 I know – social media calendars look like a lot of work. But the thing is, it will help save you a lot of time; and, perhaps more importantly, it will help rid of the headache of finding yourself at the last minute with no idea on what to post. This way, your updates are all prepared ahead of time and all you need to do is copy and paste them in the social network you’re using. Plus, it will help you keep track of content creation (images, videos) and make sure that they’re ready in time to be posted. But most importantly, it will allow you to be more consistent and more strategic about the updates you post on your social profiles. 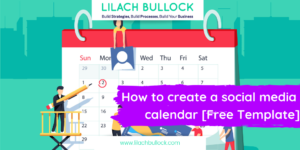 When you’re using a social media calendar, you have the time and opportunity to really think through your updates and create the best possible ones to help you reach your social media goals. You are helping me a lot by making my blog look good thank you soo much for your guidance. Actually just skimmed the article but saving it for later. Looks like I’ve got some practice to do. I never knew you planned to such depths with social media promotion. It is an eye opener I went by my feelings and passion as opposed to objective evaluation. 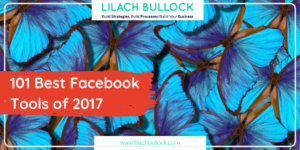 Hi Lilach, social media content calendar is a must. But excels won’t solve it as much as social media tools. I would recommend you to try Kontentino. It is the only tool supporting all social media post types including 360 photos or carousels. Oh my god, this is amazing! Thank you so much for having made my life much easier with this article!! !